2nd floor unit with Loft! 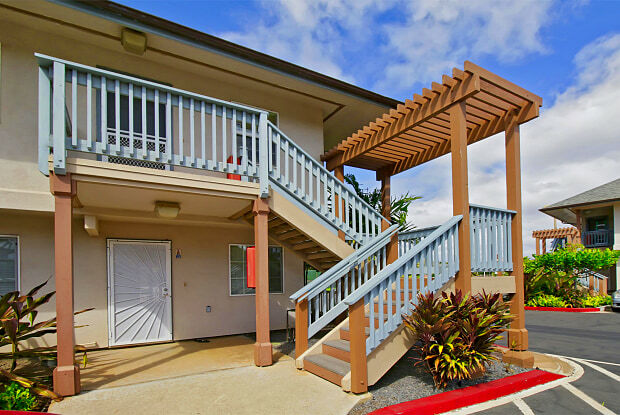 Fabulous corner unit with 3 bedrooms, 2 baths plus Loft in one of North Kihei's most desirable communities. 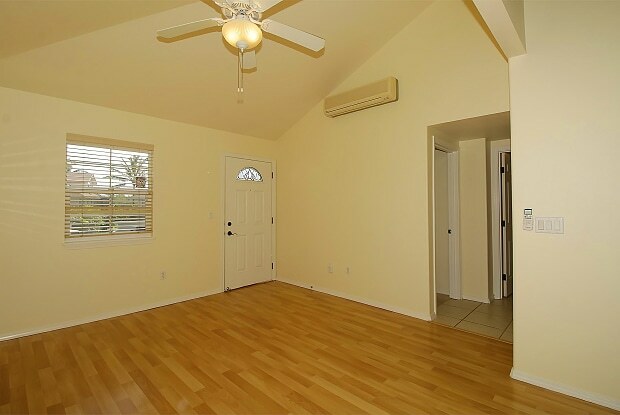 Spacious floor plan, excellent condition, 2 assigned parking spaces, AC, Solar water heater. Other amenities include; a pool, spa, playground, BBQ, and Community Room. Central location close to the beach and just minutes from shopping, restaurants, and schools.Tenant responsible for electric, cable, and internet. Rent includes sewer, trash,and water. No pets.No smoking. Have a question for 10 Halili Lane - 1, Unit #1A?